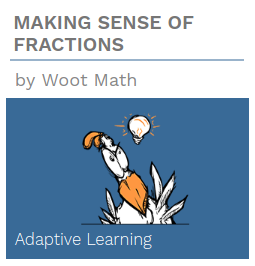 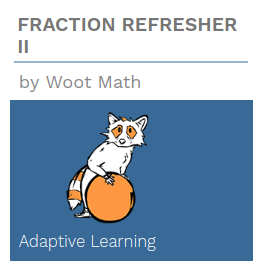 Woot Math’s Adaptive Learning enables students to master key foundational topics like fractions and decimals by building conceptual understanding. 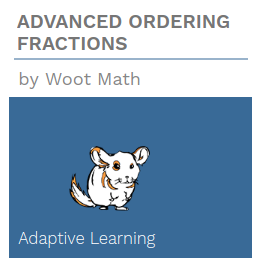 For grades 3-5, Woot Math is a grade level supplement for core fraction and decimal curriculum. 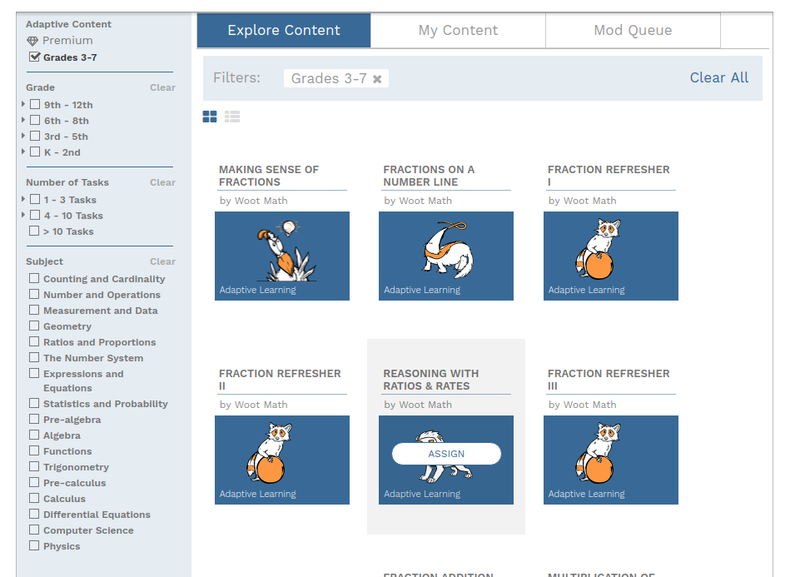 Woot Math enables students to succeed by using multiple representations and by leveraging interactive models to build conceptual understanding.